Vermont became the first state to legalize recreational cannabis entirely through the legislative process. 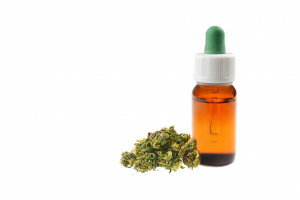 The U.S. Food and Drug Administration approved its very first cannabis-derived drug, not including synthetic drugs. 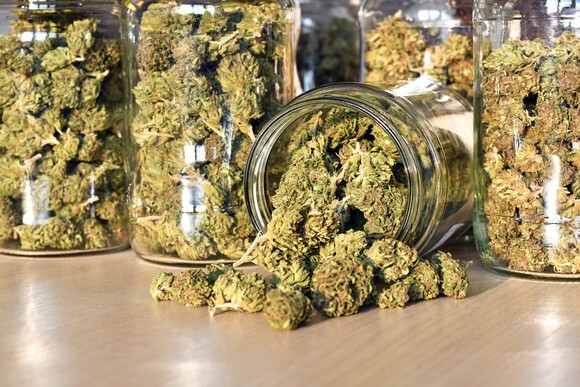 At least five pot stocks are in the process of uplisting from the over-the-counter exchange to more reputable U.S. exchanges, such as the NYSE and Nasdaq. Tilray became the first major Canadian grower to go the initial public offering route via a major exchange (the Nasdaq). A record percentage of Americans (66%) want to see marijuana legalized, per Gallup. Canada legalized recreational marijuana following nine decades of prohibition. Is the cannabis industry's big year about to get even better? It's this last game changer that's really turned heads. 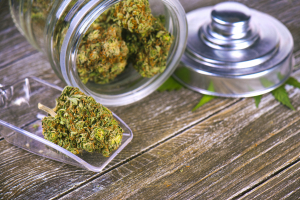 Although Canada has dealt with initial supply shortages and licensing delays from Health Canada, the industry should be capable of $5 billion or more in added annual sales once fully up to speed. Canada's legalization has also placed additional pressure on the U.S. federal government to consider changing its tune on pot. Despite 30 states having passed broad-sweeping medical cannabis laws, and nine of those states also allowing the use of recreational weed, the federal government has kept marijuana firmly as a Schedule I drug. This means it's entirely illegal, prone to abuse, and has no recognized medical benefits. Now, the U.S. federal government may face a new source of legalization pressure from its other neighbor, Mexico. As reported by the Associated Press earlier this week, Mexico's Supreme Court made two more rulings that the country's prohibition of recreational marijuana is unconstitutional. According to the AP, "adults have a fundamental right to personal development which lets them decide their recreational activities without interference from the state." Now, to be crystal clear, it doesn't mean recreational marijuana is legal in Mexico. However, it does set the groundwork to fight its illegality in Mexican federal courts, and goes as far as to suggest that a blanket ban isn't legal. You see, under Mexican law, if the Supreme Court reaches five similar decisions on an issue -- and since 2015, it's ruled five times that the imposition of a ban on recreational marijuana is unconstitutional -- the standard set by the court is applied throughout the entire country. What's next, you ask? 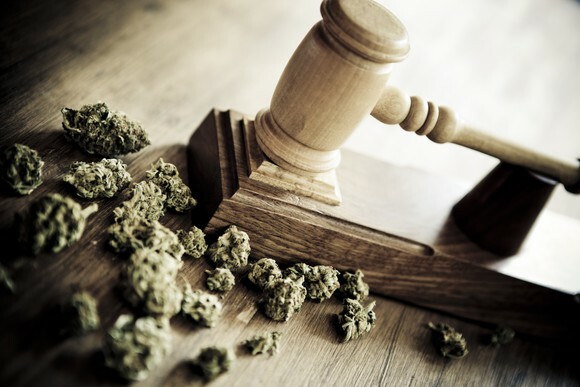 While it's impossible to know with any certainty, the court's ruling may encourage lawmakers to change the country's existing law to allow for legal recreational weed consumption and/or sale. President-elect Andres Manuel Lopez Obrador's staff has suggested that legalization isn't out of the question. If you recall, Mexico legalized medical cannabis during the summer of 2017, so advancing an adult-use pot bill wouldn't be that much of a stretch. Were Canada to legalize adult-use weed, it'd certainly encourage many of the larger Canadian players to consider looking at Mexico as a region for expansion. The country's cartel activity does complicate things a bit, but it would nevertheless represent an enlarging of the market potential for North American cannabis. Since we don't know what'll happen in Mexico with any certainty, trying to figure its potential market size is a bit of a crapshoot. Still, there are two marijuana stocks that could see immediate benefits if Mexico went green. The most logical beneficiary would be small-cap penny stock Medical Marijuana, Inc. (NASDAQOTH: MJNA). 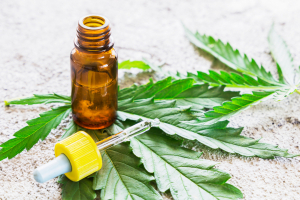 Medical Marijuana is a company that primarily sells cannabidiol and hemp oil products, with subsidiaries in a number of countries around the globe, including Mexico via HempMeds. When Mexico legalized medical cannabis last June, it opened the door for Medical Marijuana, Inc. to see a nice uptick in demand. Should Mexico lift the curtain on recreational prohibition, it would certainly expand the company's patient pool, at least with regard to those craving alternative consumption options. Already experiencing record sales months, Medical Marijuana, Inc. would be very eager to see Mexico legalize recreational pot. The other pot stock that'd be thrilled with a Mexican legalization would be KushCo Holdings (NASDAQOTH: KSHB). KushCo is probably best known for providing packaging and branding solutions for cannabis growers worldwide. The California-based company would almost certainly see an increase in business as it works with Mexican companies to remain compliant with its 31 states. It's possible KushCo could also see advantages from increased alternative consumption use. 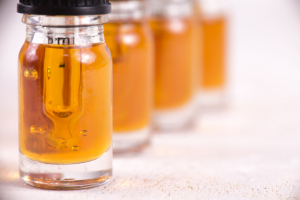 Through its acquisition of Summit Innovations, KushCo gains access to hydrocarbon gas and solvent production, which are used to make cannabis oil and concentrates, respectively. Long story short, don't overlook Mexico in the months to come. 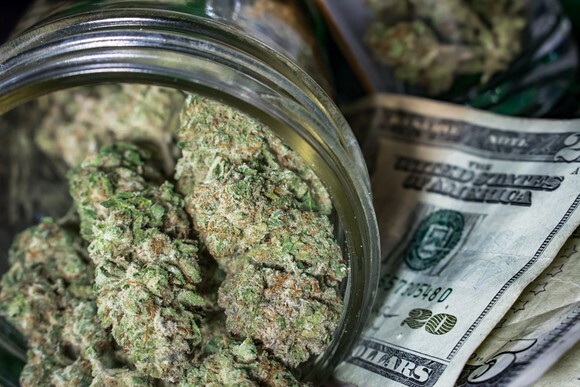 10 stocks we like better than Medical Marijuana, Inc.
David and Tom just revealed what they believe are the 10 best stocks for investors to buy right now... and Medical Marijuana, Inc. wasn't one of them! That's right -- they think these 10 stocks are even better buys. 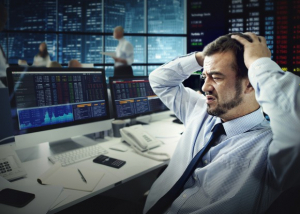 Sean Williams has no position in any of the stocks mentioned. The Motley Fool recommends KushCo Holdings and Nasdaq. The Motley Fool has a disclosure policy.